Please note: the packaging for this product may differ to that pictured, but the coffee enclosed remains the same. 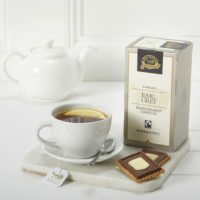 Ringtons Fortissimo Espresso Whole Bean Coffee is ideal for gourmet espresso and espresso based drinks. 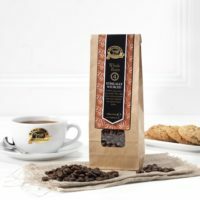 Fruity, rich and bursting with natural sweetness, our Fortissimo beans are premium quality Arabica coffee beans which are sure to impress even the most discerning coffee drinker.